You are here: Home / Structural Insulated Panels (SIPs) – Ultimate Money Saver for Your Timber Home! SIPs or structural insulated panels, also known as stress-skin panels are a great option as they’re reliable, cheap, and eco-friendly. The wall system of SIP can stand the test of time while keeping your budget intact. Professional companies who want the most efficient systems make use of structural insulated panels to surround their house projects since they are faster to install and can minimize thermal bridging. It’s a budget-friendly choice as well, given the increasing cost of the heating and cooling systems today. The use of SIPs can help homeowners save around 60% on their energy costs per year. The new building code requirements for residential construction has now been made stricter in terms of wall and ceiling energy efficiency. To meet this requirement well, SIPs is the best option. The best part is that SIPs fuse a strong wall, hearty installation, and exterior sheathing to a single step: fasten the panel to the home’s exterior. This enables a quick and simple installation. 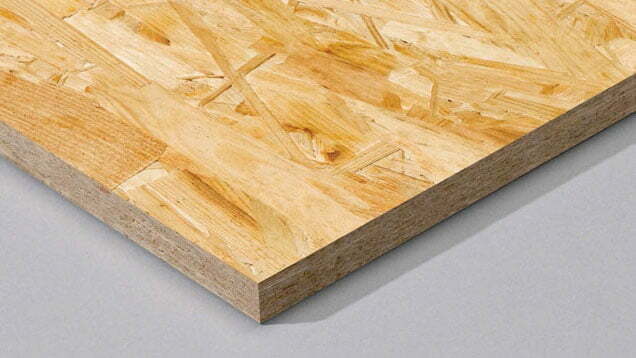 Though different products from different manufacturers may vary, SIPs today generally have a firm core of insulation packed in two good layers of OSB or oriented strand board. 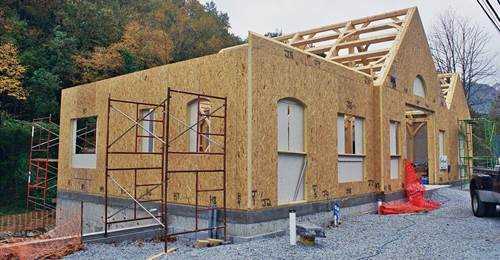 Other materials needed in SIPs include wafer board, plywood, gypsum board, and sheet metal. Its white core is usually extruded polystyrene, polystyrene, polyurethane, or Styrofoam. Structural insulated panels come in various sizes and thickness, which ranges between 2 and 12 inches thick and between 4×8 and 8×24 feet in size. They’re usually lightweight (at most 4 lbs. per square foot), making the installment even easier. For bigger roof panels, a crane is usually needed. 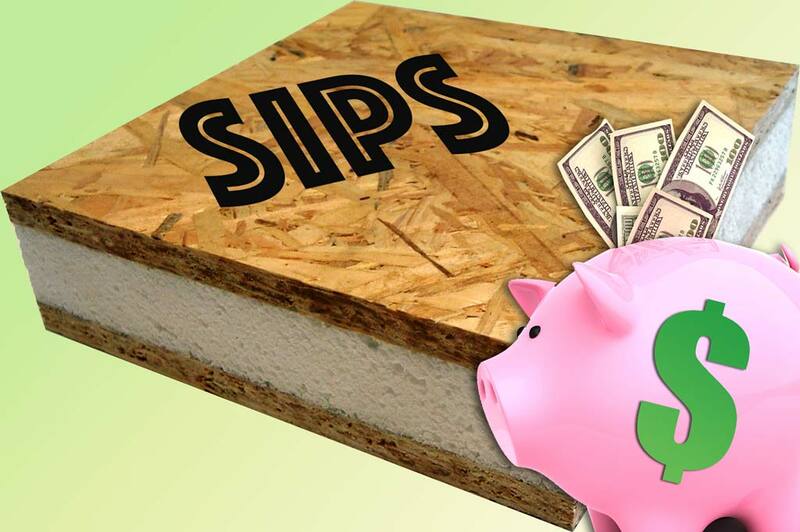 SIPs could cost just 2-5 % more than other conventional materials. However, if the home is designed with SIP integration, you can get to minimize onsite waste as each panel is 100% efficient, and you can save lots of cash on energy bills in the long run. SIPs buildings are not only stronger and more energy-efficient. They’re also more airtight and quieter. Because of the minimal air leakage, noise penetration is minimized, and energy bills can plunge. Its sound proof perk is even more ideal for dens, bedrooms, media rooms, and home offices. The contemporary construction methods are made to factory produce structural insulated panels, leading to minimal wastage. This boosts flexibility since the SIPs can arrive at the site in ready bundles of huge generic panels that builders simply cut to fit the floor plan of the area. If you want, you can even request a custom size that exactly fits the building design. Fewer materials and resources are wasted, and the whole process becomes more efficient and flexible. This means around 35% reduction in the volume of timber used in a SIP structure. If you choose to install these panels, you are not only increasing the efficiency of the process and decreasing the cost of everything; you are also helping the environment gain favors. The fast installation reduces the overall cost since there will be less scaffolding, management, accommodation, equipment, and staff salary. Depending on the home or building’s size, it can be covered with SIPs within just hours or days. As mentioned, SIPs weigh less, making the onsite assembly simpler and faster. Their strength is also excellent. They can withstand harsh weather and climate conditions. SIPs are eco-friendly. The elements that comprise them are from renewable resources. Structural insulated panels’ popularity is unstoppable. It breathes efficiency and sustainability. Thus, no one can ever go wrong in choosing to cover their home or establishment with SIPs. It’s simply one of the best construction decisions anyone can make.